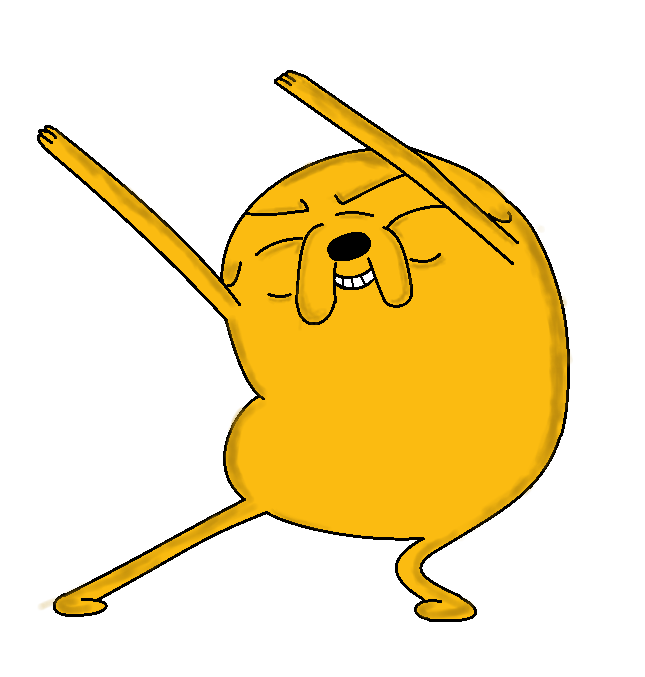 The body reminds me of Adventure Time for some reason. Their Instagram page is awesome and full of great pictures, the attention to detail is fab. The offset design is nicer than the symmetrical one. I bought myself a slightly battered Rickenbacker 330 and it's killed any other guitar wants. Such a funny feeling guitar and despite a load of knocks, fretwear, dodgy thin yet beefy pickups and it sounding plinky I love it to bits. Make a thread on the Rick! 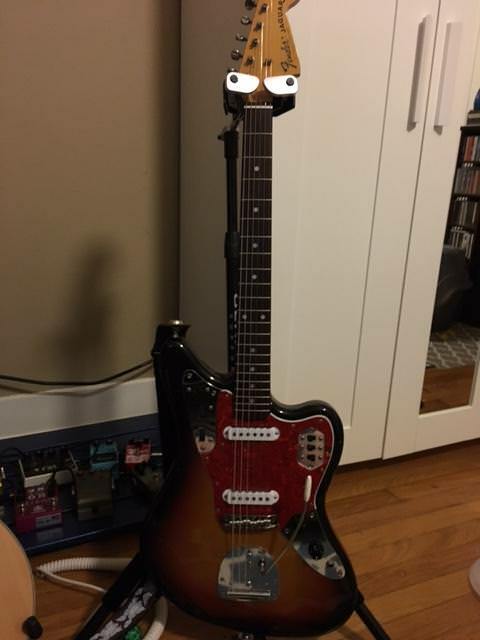 Boring scumburst, I know, but it's the most comfortable guitar I have. 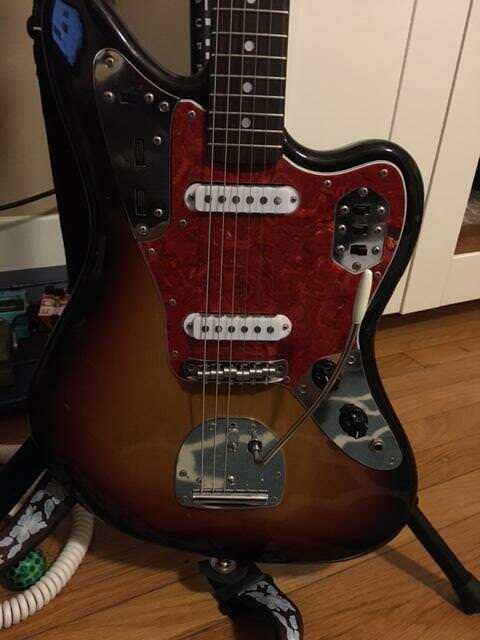 It's a 94/95 MIJ Jag with Novak Jag-V pickups, a Staytrem bridge, and a Staytrem um...trem. 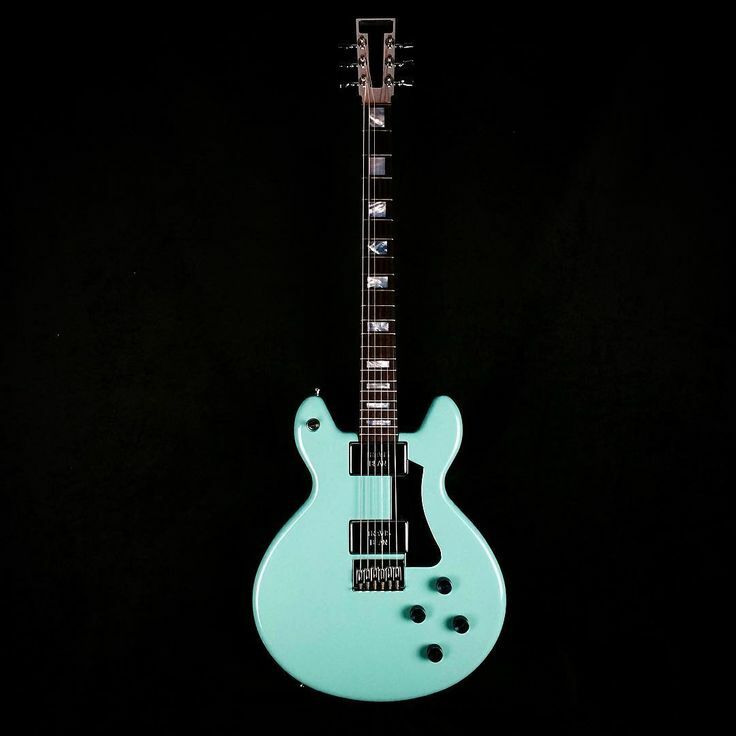 I've put it up for sale a few times locally on CL because I was hankering for a semi/hollowbody or funds, but I'm glad it didn't sell (at least not for a deal I was willing to take). I really like it. Looks like the twin of my 92, minus the Novaks. Mine�s also the most comfortable guitar i�ve ever played. It�s not the �best� guitar I own but it�s the one I would never get rid of.